Letters of recommendation are one of the most common and important types of business recommendation one encounters within organizational hierarchies as well as government related services. Their primary utility is to recommend the services of a particular employee to another department, in recognition of the employee’s specific skill set and the knack with which they perform a certain job. Such letters may also be used as a means of promoting an employee. 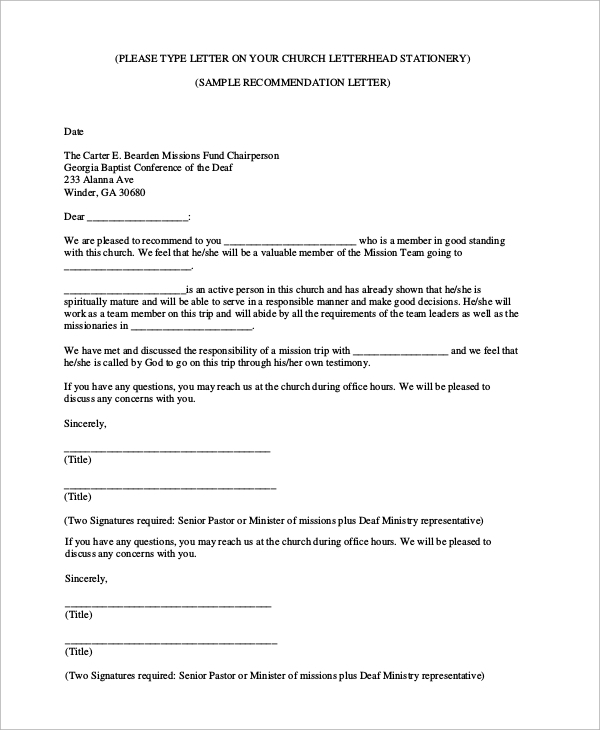 A lot of recommendation Letters Samples are there that you can check for yourself. A recommendation letter in the context of a medical school is written for the recognition of a meritorious student. 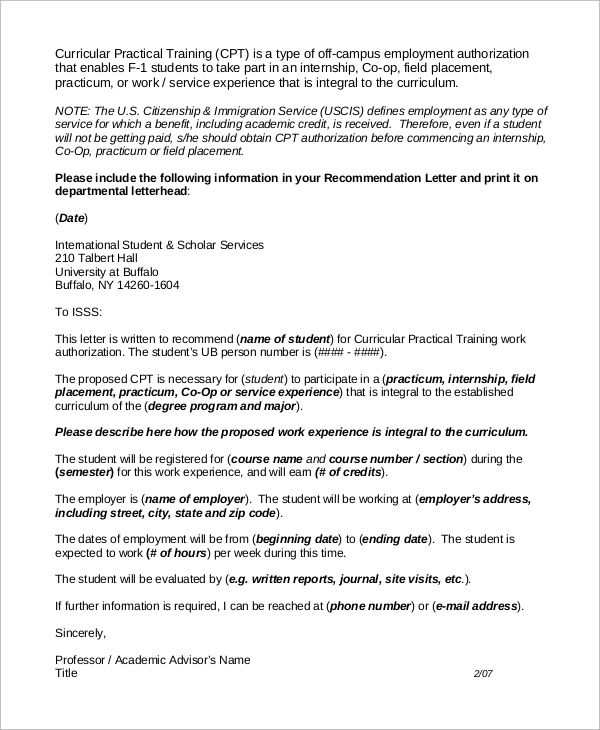 Such a letter is used as a reference for the student’s skill when they are applying for employment. 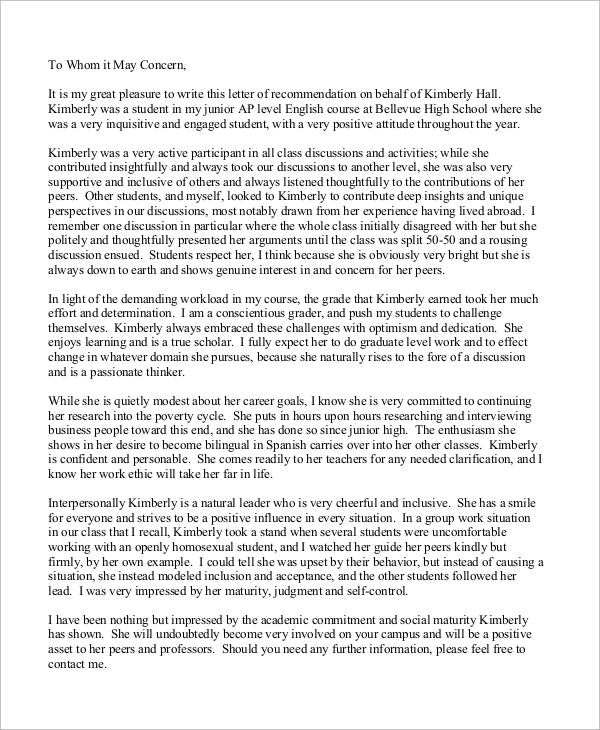 A Letter of Recommendation for Employment certifies that a student or employee has the necessary skills and capabilities and that they are strongly recommended for a job that they are seeking or which the writer thinks is most appropriate. An academic advisor is a person who has the requisite knowledge regarding educational and career opportunities. It is their job to recommend a student’s credentials for their admission into a college or an organization. Letters of recommendation samples are useful tools both in everyday life as well as in the organization framework of a business concern. These letters recommend the services of a person by pure merit and ability, based on their skill and their passion for the job for which they come highly recommended by competent people or authority. 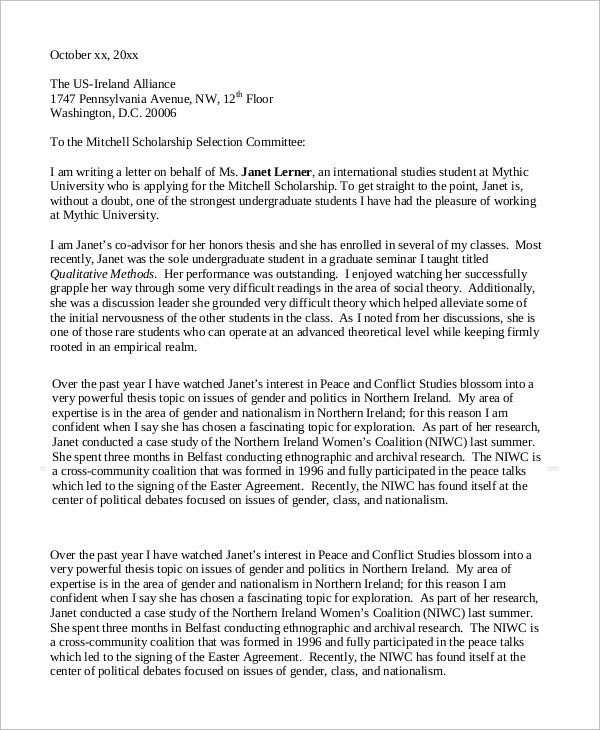 Recommendation Letters are thus highly prized documents for any applicant who wishes to enroll in a study program or the job of their choice. So, these documents are very useful for a large number of people in organizational work and operations. 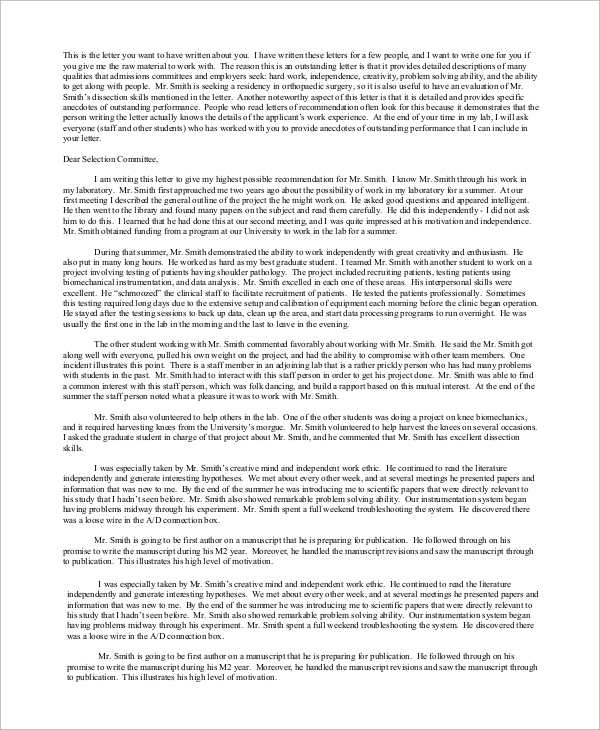 When a student graduates from school or a college, it is the duty of the principal to write a Letter of Recommendation for Student for the student, confirming the student’s credentials and skills in a bona fide manner. Teachers are one of the most important assets in any institution of education, so it becomes necessary that not only should they be highly qualified but also come highly recommended by their trainers and the head of their training institute. 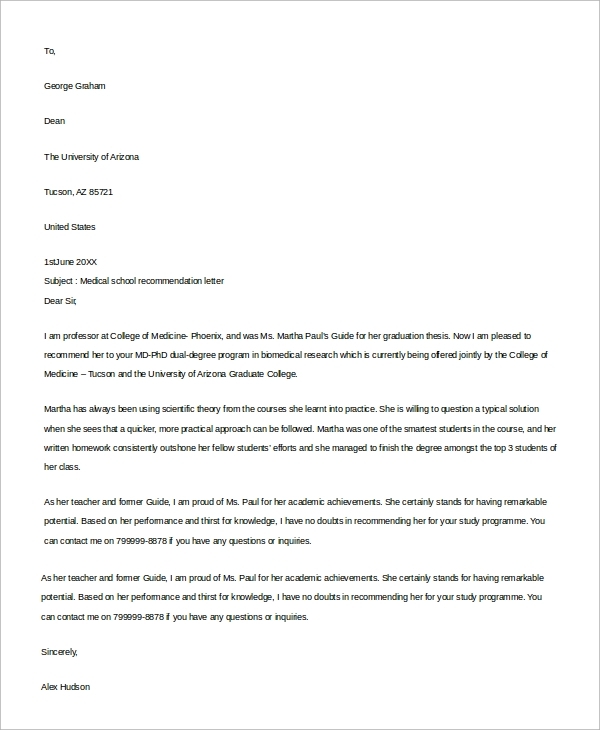 The Recommendation Letter Examples are aimed towards those individuals who wish to apply for a study program or a job in the organization of their choice but who need recommendations from their respective heads of the institution from where they have graduated. As such, it becomes important for the person writing the letter of recommendation to know its format and layout. They should be able to refer to the skills of the concerned applicant and recommend their service or enrollment to the recruiters or admitters examining the applicant’s application. Hence, knowing how to write a letter of recommendation helps extensively. 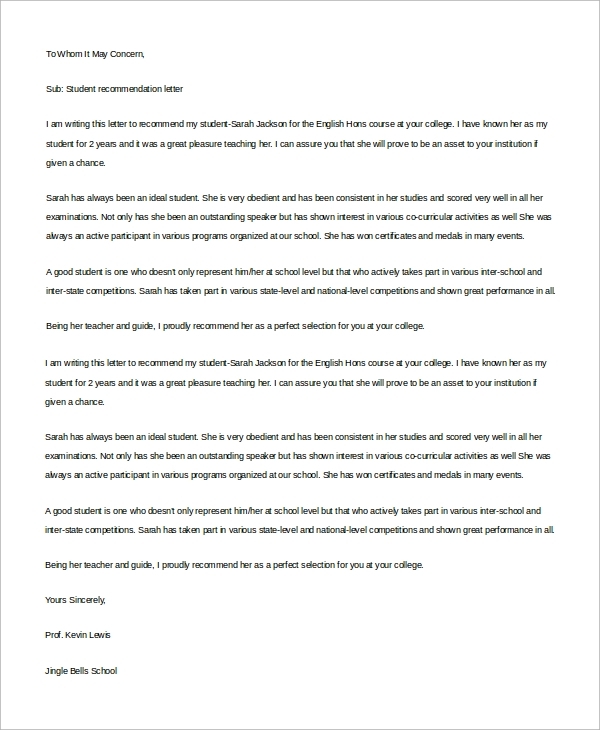 We have a large number of Recommendation Letter Samples that can be edited and utilized by you. Choose the one that you need, and use the template as a letter of recommendation by filling the requisite information. 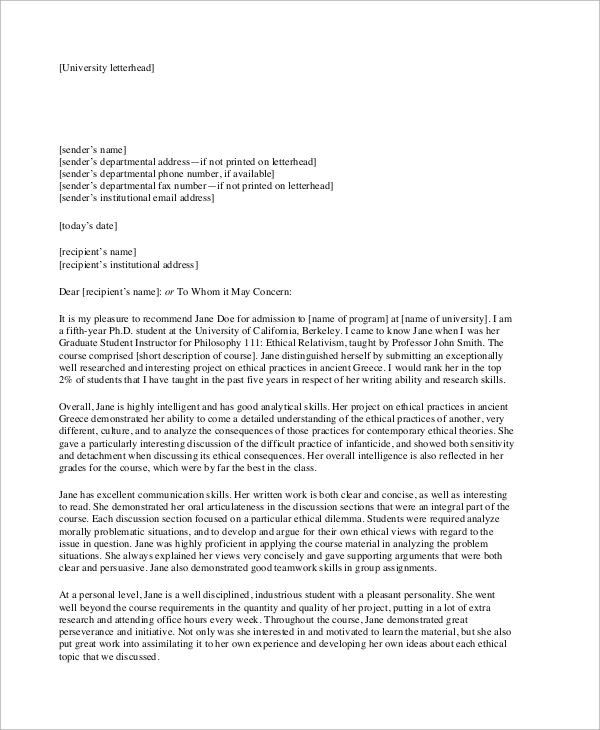 Or you may use the templates as a guide for composing your letter of recommendation.